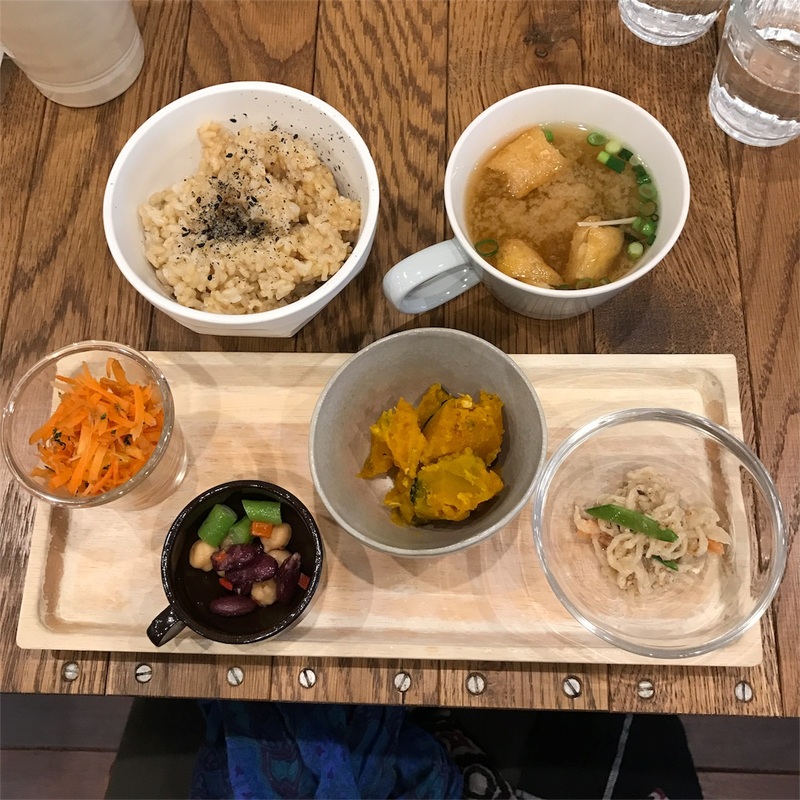 We went to 'whole food cafe Approvoiser' near Kiyomizu-Gojo sta. at Keihan railway. They open from 8:00am, so it's perfect for breakfast before sightseeing. I'm a kind of picky about brown rice, but this is delicious! Indeed. It's not fermented or sprouted, they use a pressure cooker only. How can I cook like this!? Their miso soup was also very nice as well. And then... 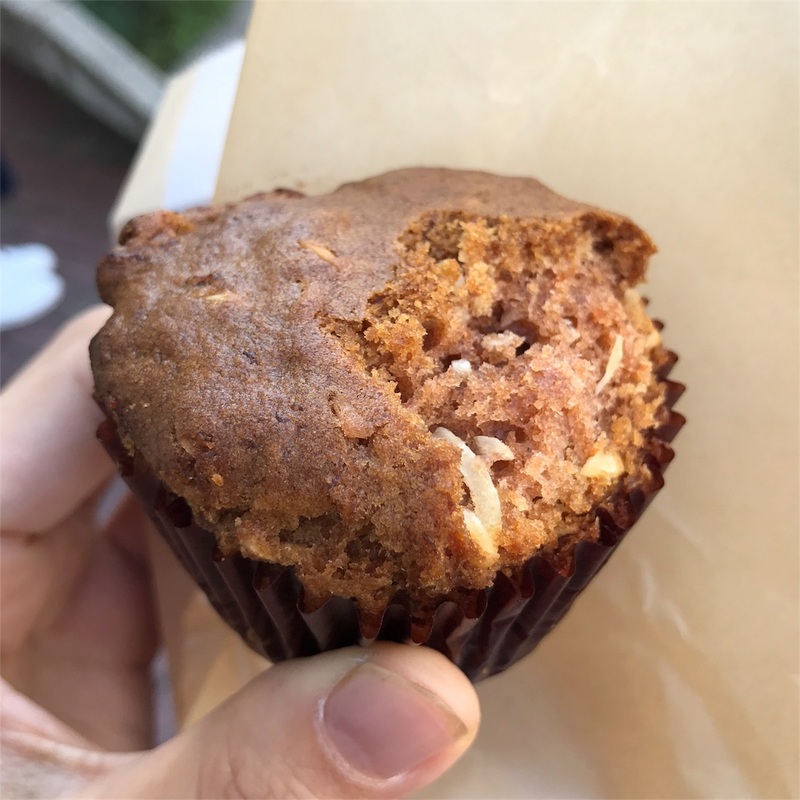 I had a muffin too. (couldn't wait to take a picture. Hahaha) Tastes cinnamon, nuts and raisins.